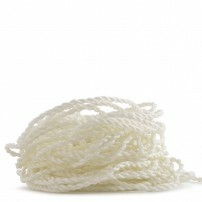 82 Yo-Yo String are high performance Yo-Yo strings, made of Kevlar, Polyester and Nylon. 82 String 'Glow' Poly/ Nylon. 10 pack. 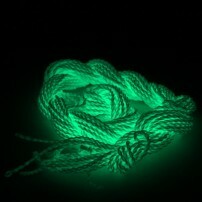 50% Polyester and 50% Nylon Glow in the Dark yo-yo strings. Very durable and soft. Each pack contains 10 glow in the dark polyester/nylon strings. 82 String Poly/ Kevlar. 10 pack. 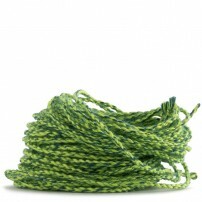 Super tough Poly/ Kevlar Yo-Yo Strings! The toughest strings ever! Each pack contains 10 Yo-Yo strings. 82 String. Glow Kevlar. 10 pack. Glow in the dark Kevlar Yo-Yo Strings! The toughest strings ever, now glow in the dark!Each pack contains 10 glow in the dark Kevlar strings. 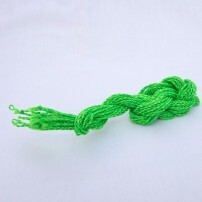 50% Polyester and 50% Nylon yo-yo strings. Very durable and soft. Each pack contains 10 polyester/nylon strings.